So I'm on day three? Four? Of an unholy exhaustion backed by stunning headaches. The world is challenging, and by that I mean just walking from one room to the next, nevermind navigating the challenges of human agendas, re-evaluations, meetings, and word choices. I drag myself to the store anyway because I need something. I'm not sure what exactly, but it's important so I wander the aisles, sure I'll remember if I see it. So I get some cheese (because, you know, my life is cheese) and some plastic bags (becasue, you know, uhm) and somehow I'm standing there in front of a display of mustards and this one looks pretty good, and I can't remember if we have mustard or not, and it's all sort of hard you know, and there we are, I'm stuck. Stuck trying to decide if I should buy this mustard. 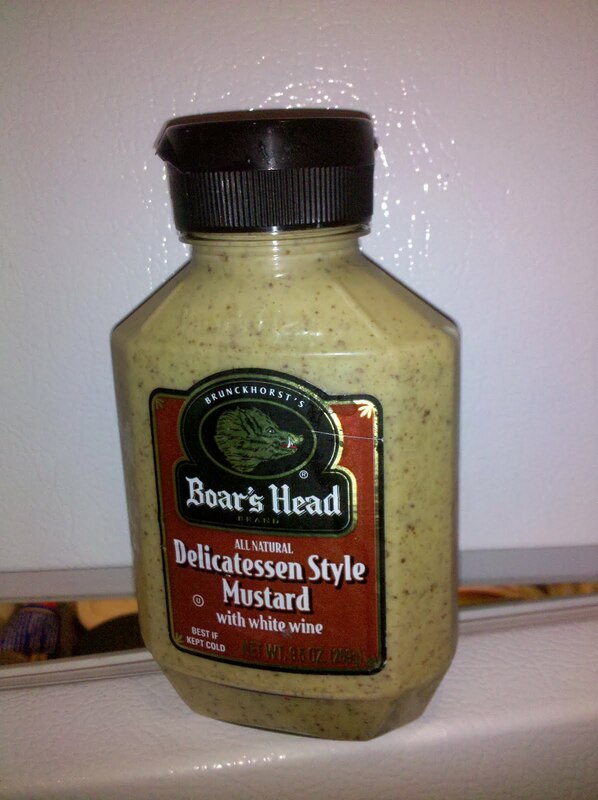 Long moments go by, and yes, I realize I'm stuck, and that it's not a good use of my time and I'm not really having that much fun, but if I walk away without a decision, I'll have really wasted my time, and besides, hell - do we need mustard? Desperate, I channel the lizard. 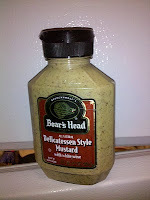 Says he: "so, is it worth three dollars and sixty nine cents to stop wondering about whether to buy the mustard?" I consider that and then I nod. "Okay," he says. "Then buy the damned mustard." A decision! I take the bottle and slog to the checkout, happy to spend three dollars and sixty nine cents to get free. And - bonus! - we now have mustard.